Normal Not Found: #geekylinks week five! Welcome to geeky links - the original geeky linkup for geeky artisans and bloggers to come link up and gain more exposure! Every week you have 4 chances to be featured as one of the most viewed! What can you link up? 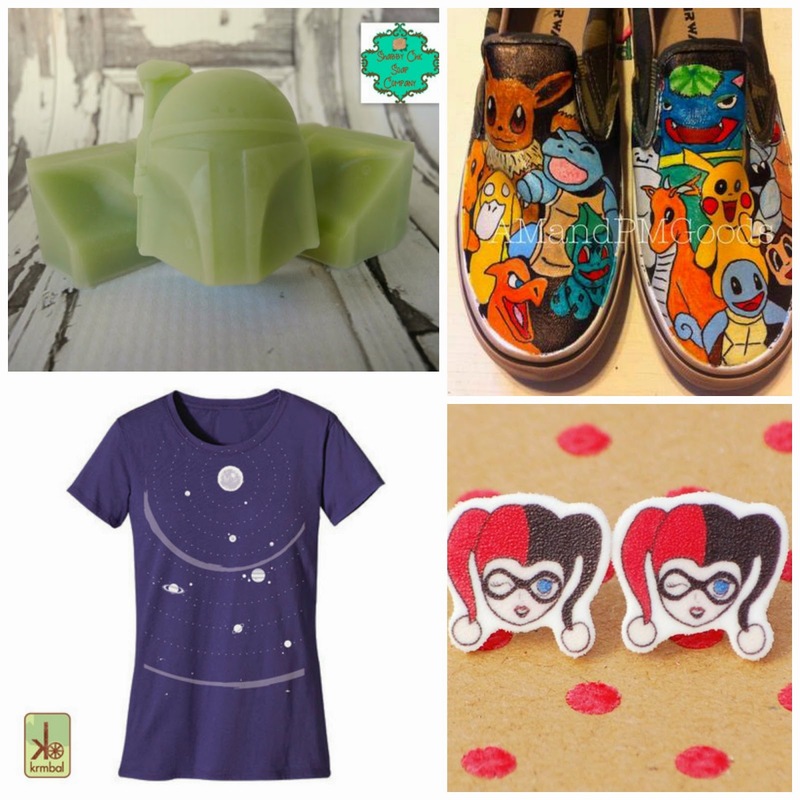 - Geeky handmade products made by you and/or geeky blog posts written by you, including: 5 Fandom Friday posts, geeky gift guides, geeky shop or product features, geeky giveaways you are hosting on your blog, geeky TV show and movie reviews, etc.